Every year EWB Canada holds its annual conference; for the first time this year, the conference had a special focus on the mining industry and tackled some of its challenges through a series of workshops and sessions. The mining stream revolved around the question of how mining could “work” for development; what conditions need to be in place for mining to advance development outcomes? What opportunities exist for private companies to do more for development? How can communities and companies work in local partnerships? One of my favourite session was the “Making Mining Work for Development: An Interactive Role-Play”. 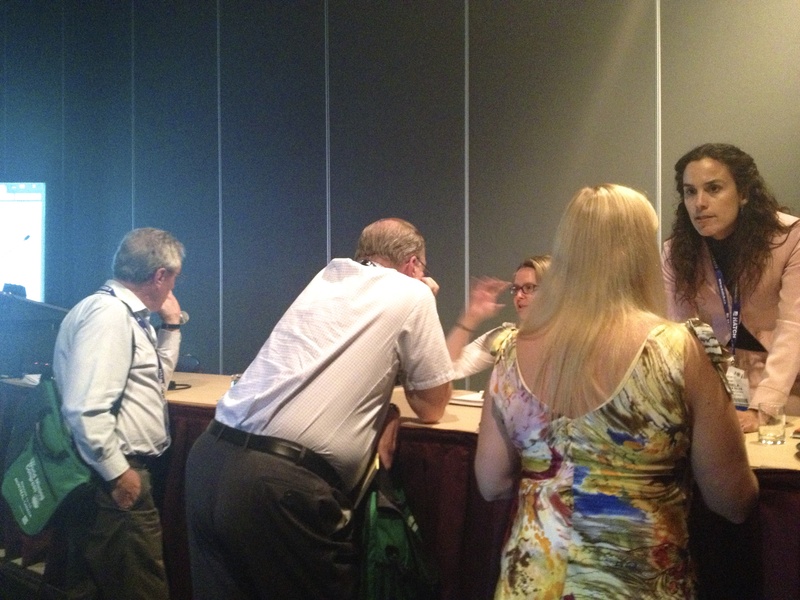 This session, organized by consulting company Hatch was both fun and constructive. We were divided into five groups representing exactly the client, the local businesses, the international businesses and NGOs. The projected consisted in the construction of a nickel mine in a remote location in Africa. Each one of the groups was given a set of contracts that needed to be signed between the groups prior to the construction of the mine. It was really challenging to satisfy the project constraints as well as the expectations of each group. This session gave us a good sense of the complexity of mining projects. It was a privilege to have Kinross Vice President of Corporate Responsibility, Ed Opitz as one of the members of my group. His input was really valuable and he explained to us how in real life those kinds of projects were handled. Mining is a big player in development. In Africa for example, a mine will hire the local workforce, provide training, education and local procurement. Although the mining industry is far from perfect, there is a progress in corporate social responsibility (CSR). Mining companies are becoming more aware of the importance of CSR and its positive impacts. Overall, the conference was a real blast! I met with many EWB delegates form all over Canada; I felt inspired by the story of the women and men from the Kumvana delegation who fought for their education, who still fight to better the future of their communities. I was particularly touched by Nafisa Adams’ courage and strong will. After fighting her way to school, Nafisa decided to go back to her community village in Ghana and give hope to the women there. 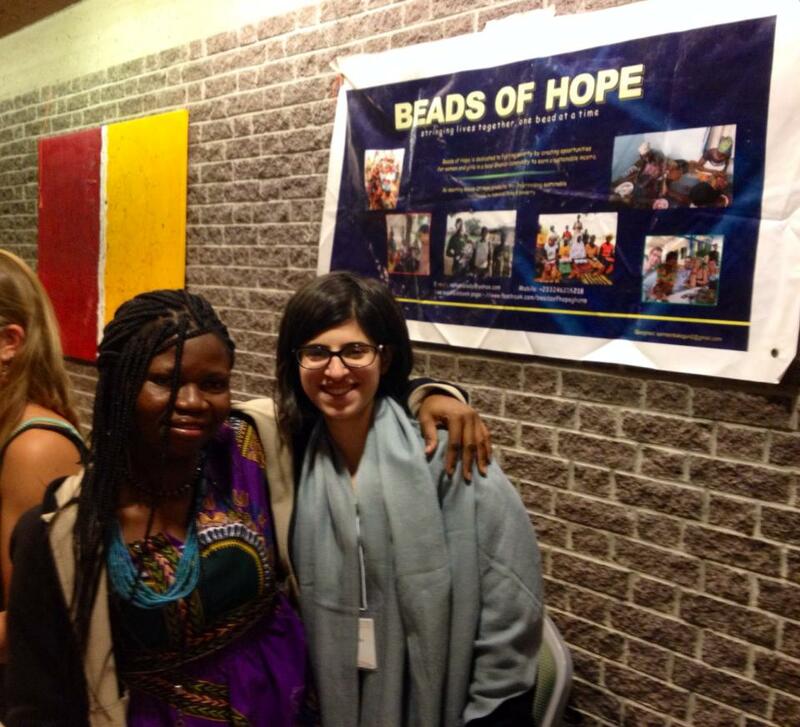 She founded the Beads of Hope Ghana. This business provides the opportunity to the women to bead simple jewelry while becoming more economically independent. The conference showed me that there is potential in each one of us to make a positive #change. I am ready to put that positive attitude in action and continue working hard to promote sustainability in mining! 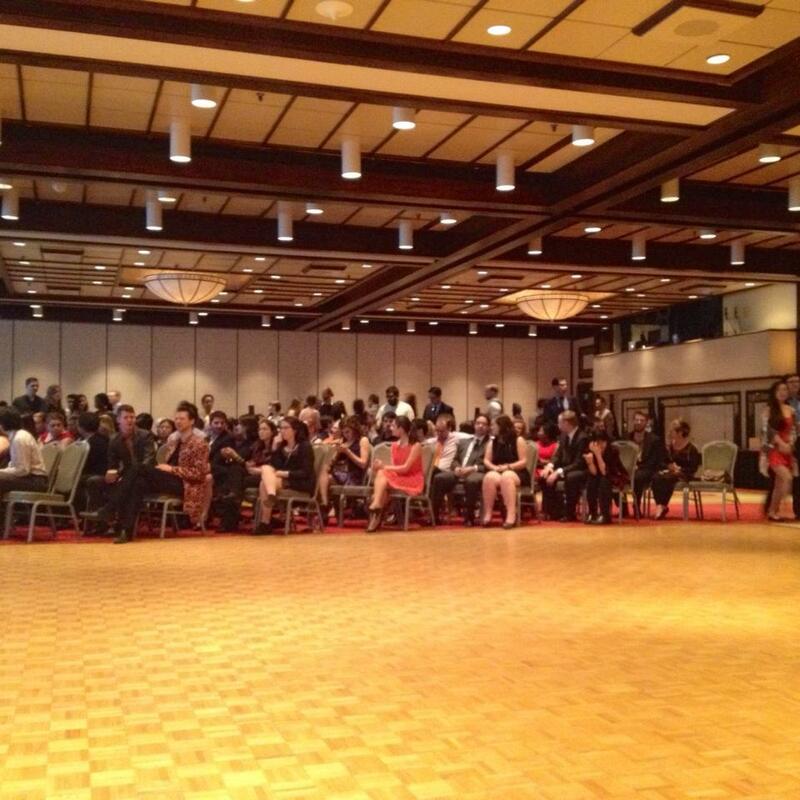 The EWB conference ended with music and a dance floor! PS: Did you know that EWB Canada has a Mining Shared Value venture! Not sure what it means? Mining shared Value is about helping Canadian mining companies maximize local procurement of goods and services so that the host countries gain economical and social benefits from the mining activities. Not everything about mining has to be technical, does it? Well no! A lot of mining revolves around investing, evaluating a mining company’s worth and consulting for the mining industry. In this post I have decided to talk business. I have recently attended the Intercollegiate Business Convention (IBC) in Boston and want to share my experience with you! 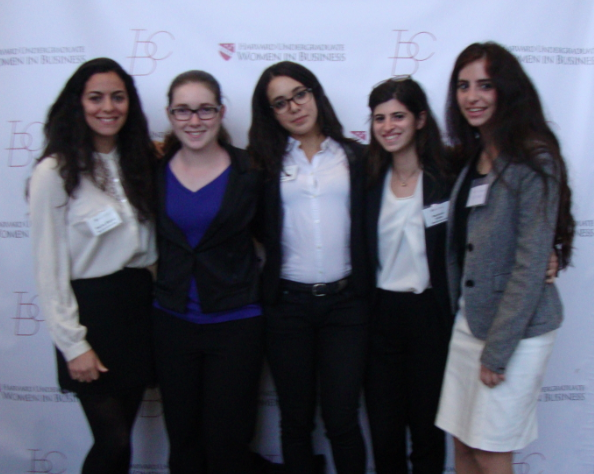 Organized by the Harvard Undergraduate Women in Business, the IBC brings together over a thousand female delegates from universities around the globe with a common interest in business and leadership. This weekend-long event is composed of social events, learning opportunities, innovation workshops and networking dinners. Its objective changes from year to year; this year’s objective is to build a global support network and community of empowerment for collegiate women interested in business. This year’s IBC featured some inspiring speakers: Maureen Chiquet, Global CEO of Chanel and one Forbes’ “100 Most Powerful Women” as well as journalist Jill Abramson, who spent the last 17 years in the most senior editorial positions at the New York Times. This event was not only fun to attend as I met so many people from diverse backgrounds but also very inspiring as I heard many successful female professionals talk about their career path and what got them where they are. What I have learnt in a nutshell: know and pursue what you love to do and work hard; there will be challenges along the way but be ready to fight back and fight hard. I have also learnt that it is extremely useful to have a mentor to guide you. The most successful people have mentors! It is important to ask for and receive advice from people who have more experience and have already tackled some of the challenges that we haven’t.